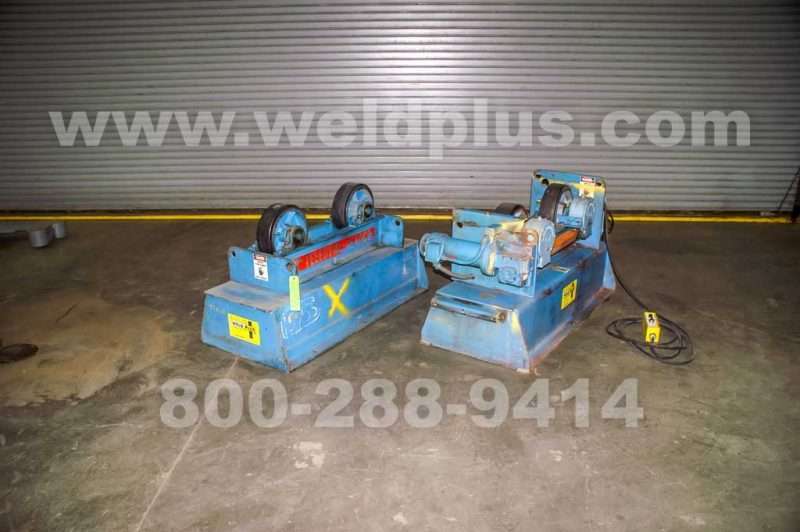 These 12000 lb Used Turning Rolls by Teledyne-Readco are designed for use with small heavy pipe. The weight capacity for the set is 12,000 lbs. 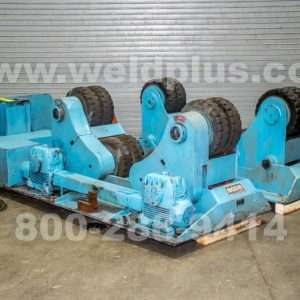 with a maximum part diameter of 36”. The drive has dual driven wheels, which provides more precise and consistent rotation. 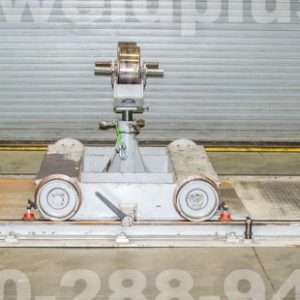 This Teledyne-Readco turning roll set is mounting on a small riser making the working height more convenient. An updated hand pendant was installed to remotely control speed and rotation. 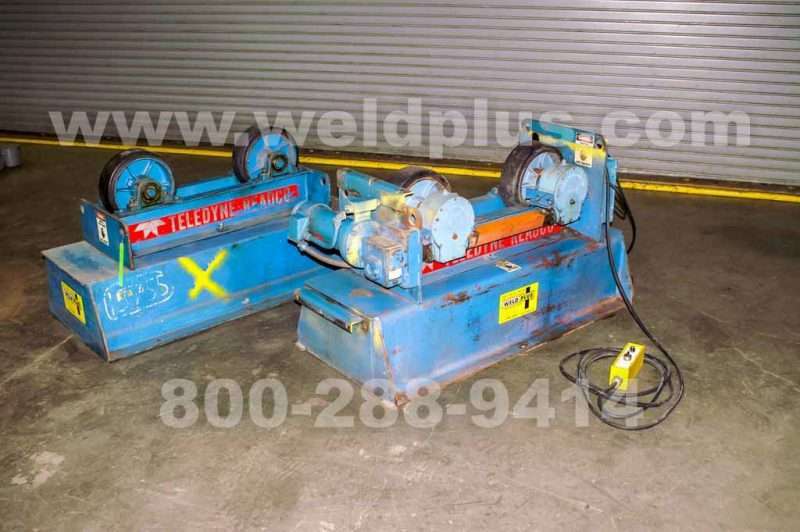 Call Weld Plus today at 800-288-9414 for more information on this set of rolls.